"The Everyday Life of a Working Artist" is a new daily conversation about my life as an artist. Join me as I juggle family, painting, marketing and all of the other things I am lucky enough to cram in to a single day. Attention! My blog is moving to my website in early January 2016. If you are receiving daily emails about this blog you will continue to receive them after the switch. Until then, you might want to head on over to my new blog here! Click here to purchase a print of this painting. This is the second "large" painting I have painted this week. Some of you are laughing that I consider 24" x 18" large, but considering I use to consider a 12" x 12" as large, this is huge! I decided to take photos of my progress while painting this so I have also put together this video painting demo. Enjoy! If you would like to learn how to create a video like this, check out my webinARTs class. I have created videos of lots different formats to create videos of your painting demos in the September class. Check out my upcoming palette knife painting workshops at http://www.saetastudio.com/Leslie_Saeta_fine_Art/Workshops.html. 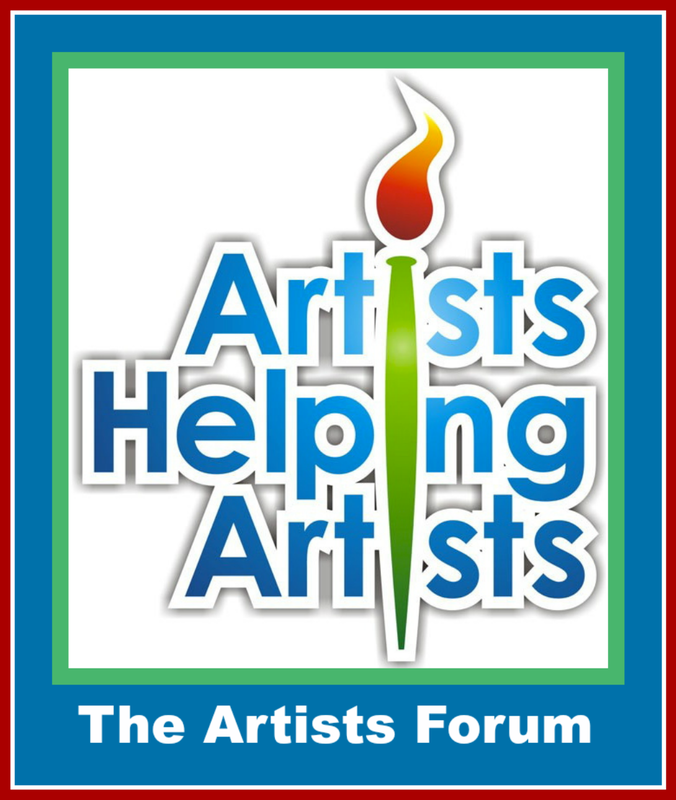 Go to the artists forum to share ideas and ask questions with other artists. Just tap to listen to the shows! Sign up and you will receive my monthly newsletter! Receive My Daily Paintings and Blog Updates in Your Inbox! Check out my Flip Book! 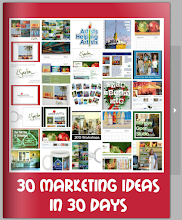 Follow the link to enjoy a full color flip book of all 30 in 30 Marketing Ideas. 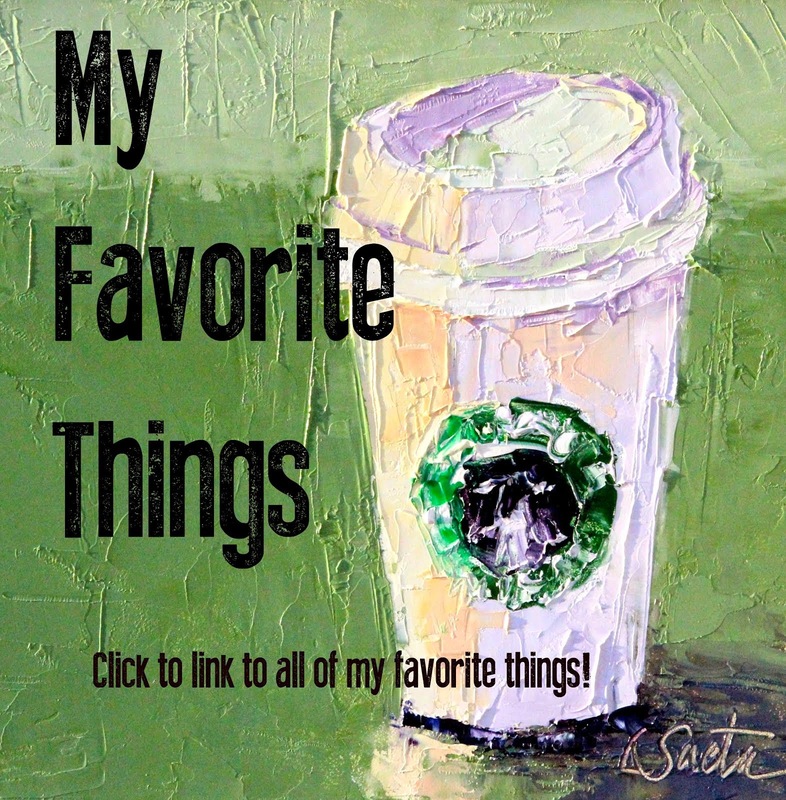 Thanks for helping to support this site via these affiliate links--when you click on an affiliate link and place an order, you are supporting Leslie Saeta Fine Art! 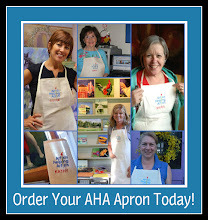 Order your AHA apron today! 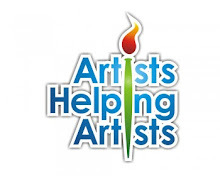 If you would like to join us live for our weekly "Artists Helping Artists" radio show, dial (646)915-9243 every Thursday at 9:00 a.m. PST. Otherwise click on the links below to listen to previously recorded shows! You can also click on the Artists Helping Artists logo above for all information pertaining to the weekly show! Leslie Saeta is an award winning artist who paints fresh and colorful paintings using only a palette knife. She paints in her studio full time and has over 30 years of marketing experience. 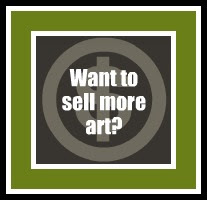 She is devoted to helping other artists sell their art, especially on-line. She hosts a weekly radio show on Blog Talk Radio for artists titled “Artists Helping Artists” which is a great resource tool for all artists. Leslie has always been interested in art but officially entered the world of fine art as a novice painter in her mid forties. Her art may appear to include energetic brushwork, but she paints exclusively with a palette knife and a heavy build-up of paint. Working with a limited palette, Leslie strives to create beautiful colors and capture the light perfectly in every painting. In addition to being a full time artist, she is a wife and mother of three teenage boys. New website and 2013 Workshop Schedule! 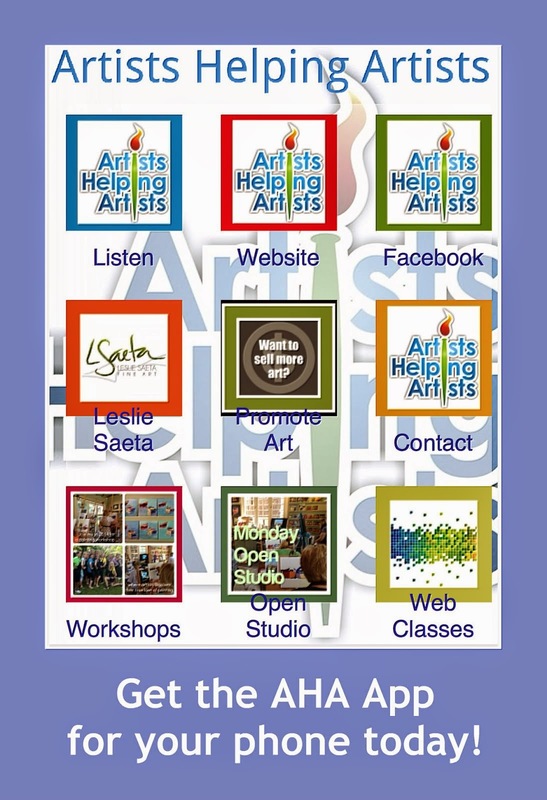 Lesllie Saeta Fine Art is a participant in the Amazon Services LLC Associates Program, an affiliate advertising program designed to provide a means for sites to earn advertising fees by advertising and linking to amazon.com and other affiliates.